Have you heard of Functional Medicine? 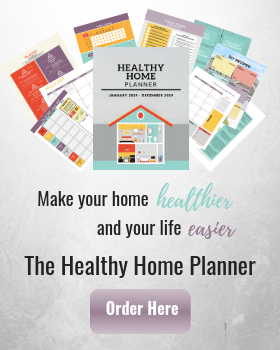 When I started my health journey years ago, I had never heard of it. I wish I would have known about it back then. Even though the number of Functional Medicine practitioners is growing, there are still many people who have never heard about this field of practice for health. If you are someone, or know of someone with an autoimmune condition or chronic disease, I would only recommend to them a doctor who practices functional medicine. It’s true, achieving abundant health can be a little complicated. Yes, there are a host of different preventative measures you can do to optimize health; although, if you happen to already have health challenges, such as an autoimmune condition, it is important to get to the root cause of why your health started to decline in the first place. Many conventional doctors prescribe medication. However, every person is different. There should not be a one size fits all approach. We all have different backgrounds, have had different toxic exposures, and different genetic makeups which can impact health differently. Personally, if I would have continued down the road that conventional doctors wanted me to over 10 years ago, I would not be alive today. With all of their testing and specialists, they couldn’t figure out what was wrong with me. While I took their prescribed drug and went through their numerous tests, my body continued to deteriorate to the point of being on my death bed. Fortunately, by the grace of God, in the midst of that, I found doctors who practiced along the lines of what today is considered functional medicine. They were able to stop my downward spiral. For those of us with chronic conditions, or autoimmune related issues, functional medicine is so important. Functional Medicine changes the way medicine is done. 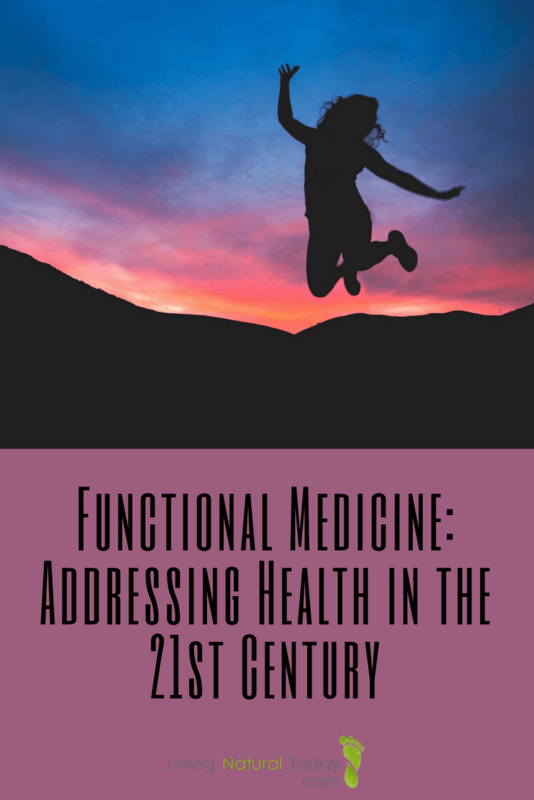 In addition to applying the latest in genetic science, and systems biology, functional medicine also incorporates an understanding of how environmental and lifestyle factors influence disease. Toxic environmental exposures can have a huge impact on our health! The number of people today who are experiencing health challenges and chronic diseases such as diabetes, heart disease, cancer, and autoimmune disorders is staggering. Unfortunately, conventional medicine is ill equipped to address these challenges. They are oriented toward the “diagnosis and treatment of trauma or illness that is of short duration and in need of urgent care, such as a heart attack or a broken leg”. In many of those cases, the treatment is specific. If you break a leg, a conventional doctor is highly qualified to address the situation. If you are having a heart attack, cardiologists are highly capable of preforming surgery or prescribing specific drugs to treat the immediate problem. Unfortunately, when it comes to autoimmune related disorders, conventional medicine is lacking. They do not spend time with a patient and take into account their unique genetic makeup and lifestyle. These factors can have a direct influence on chronic diseases and the prevention of disease. “An understanding of the biochemical individuality of each human being, based on the concepts of genetic and environmental uniqueness”. This is a more personalized approach to treating an individual as a whole, not just attacking a specific disease. In other words, we are all different. 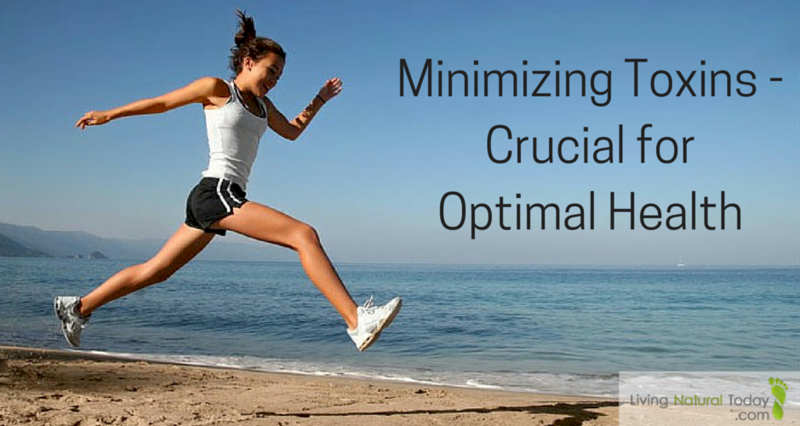 There isn’t a one size fits all approach when it comes to health. “An awareness of the evidence that supports patient-centered rather than a disease-centered approach to treatment”. It relies on the latest research which shows what happens within us is connected in a complicated network of relationships. “Search for a dynamic balance among the internal and external body, mind, and spirit”. Our body is intelligent and has the capacity for self-regulation. Our body systems should be balanced. “Interconnections of internal physiological factors”. Our body has the ability to heal if given what it needs. “Identification of health as a positive vitality, not merely the absence of disease, and emphasizing those factors that encourage the enhancement of a vigorous physiology”. Yes, abundant health is possible! “Promotion of organ reserve as the means to enhance the health span, not just the life span, of each patient”. Functional Medicine provides a more proactive approach and empowers you to take an active role in your own health. 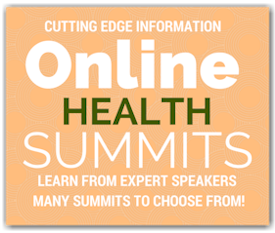 Dr. Mark Hyman is a pioneer in the field of functional medicine. He is the director of the Center for Functional Medicine at Cleveland Clinic and he is also the chairman of the board of the Institute for Functional Medicine. If you are unable to visit Cleveland Clinic, you should be able to find a functional medicine doctor in your area. To find a certified practitioner, you can visit the Institute of Functional Medicine. Also, be sure to google functional medicine in your city. There may be other local doctors you will find who are not listed on the Institute’s website. In addition, you might be able to find doctor’s online who you can contact, such as Dr. Amy Myers. 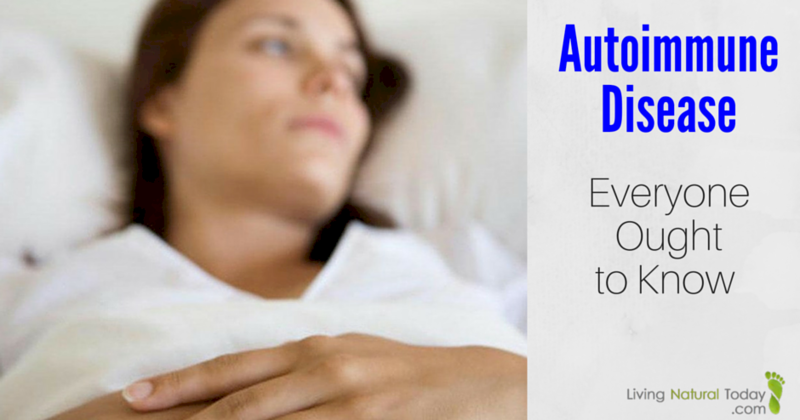 Dr. Myers understands what those of us with autoimmune challenges goes through because she has gone through it herself.